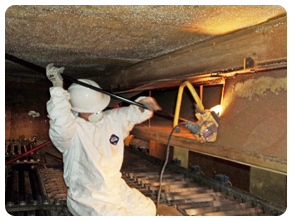 This project included the removal of 11 underground storage tank (UST) systems, completion of BUSTR Tier 1 and Tier 2 investigation, and remediation of soil and groundwater contamination. 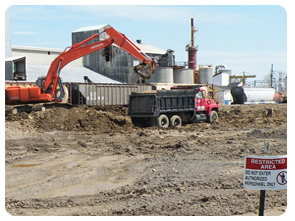 Emergency spill response and site remediation of a former fertilizer manufacturing and distribution facility. 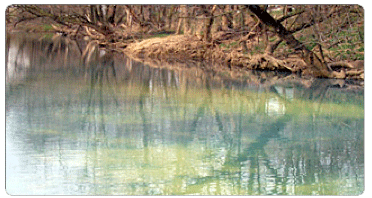 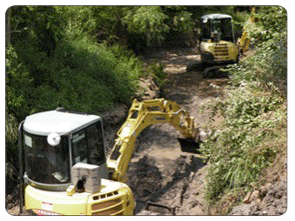 Allied responded to a release of chemical floor wax to Riley Creek, located northwest of Pandora, Ohio. 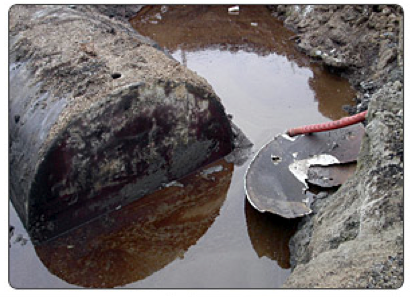 Removal and disposal of oil-impacted sediment from a firewater holding pond utilizing specialized diving and dewatering methodology. 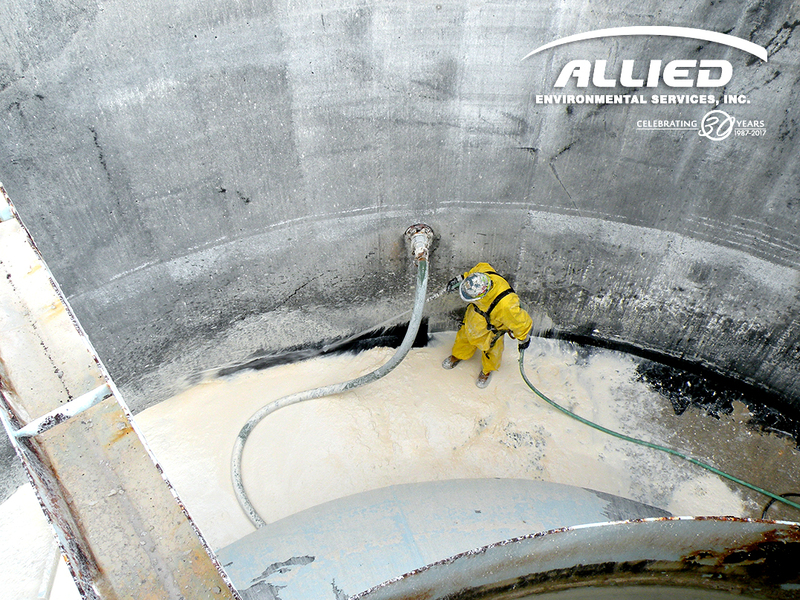 Allied was contracted by a northwest Ohio municipality to clean the interior surfaces of a drinking water treatment facility clarifier tank.